#InTheStudioThisWeek we’ve seen one of our clients launch its new Glow-designed brand that we’ve been working on here over the last couple of months. 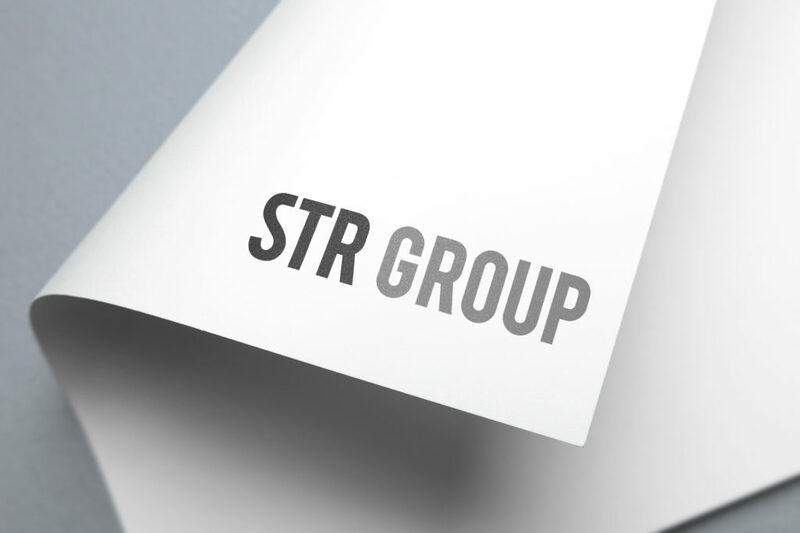 The STR Group is the holding company for six international micro-specialist staffing brands, delivering permanent and interim contract recruitment services, managed work programmes and outsourced solutions across the UK, US and EMEA. 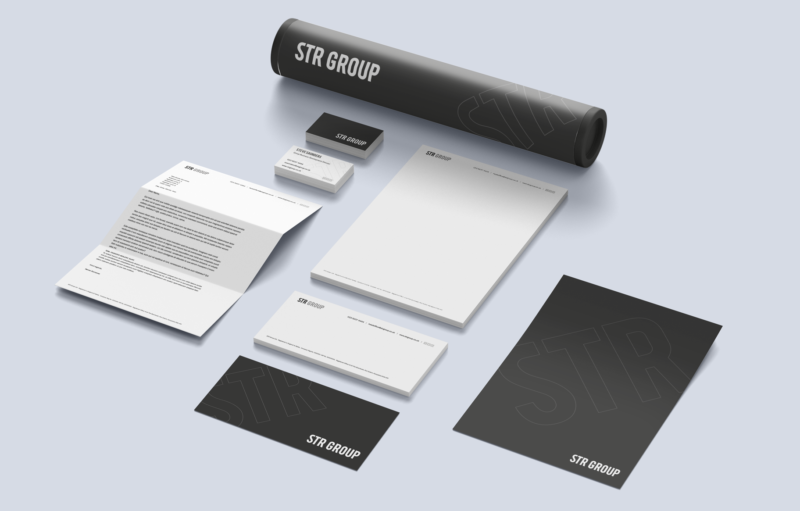 We met with the management team of the STR Group in November last year as they wanted a brand refresh for the company which has seen huge growth over the past few years. The brief was to design a professional, yet understated brand and logo that wouldn’t distract from their six specialist companies, so simplicity and strength were key to the design. Glow’s logo design uses a classic word mark for the brand but utilises bold imagery, large typography and pops of colour to bring personality to the design. The primary colour palette is a two-tone grey. 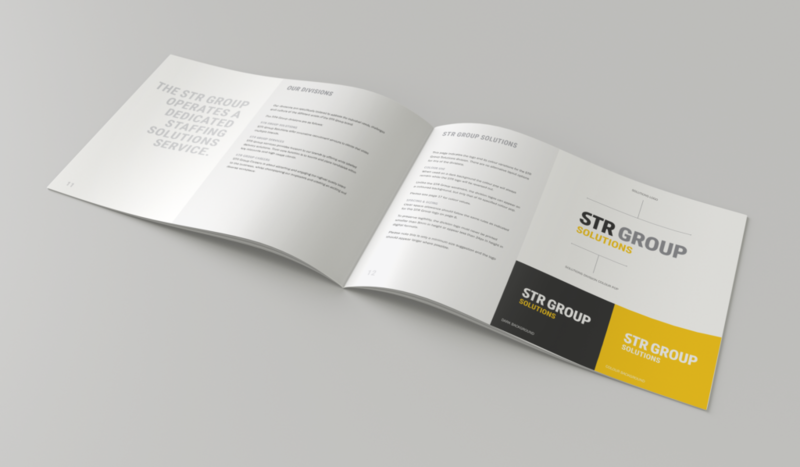 However, the introduction of bright colours for sub-divisions of the STR Group; Solutions, Services and Careers, helps to differentiate areas of the business. We wanted our choice of font to suggest strength and unity and be easy to read. The logo needed to be versatile and work in different, stacked formats for social media and areas where there is limited space available. This logo is a prime example of how the simplest of designs can still create of strong brand by creating personality and power elsewhere. Be that colour, imagery or text. 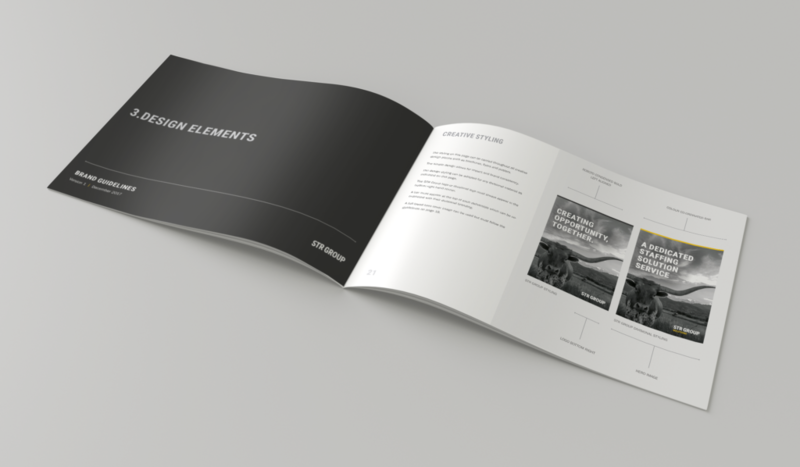 As part of the rebranding, we also designed their stationery, PowerPoint templates and some pretty hefty brand guidelines. 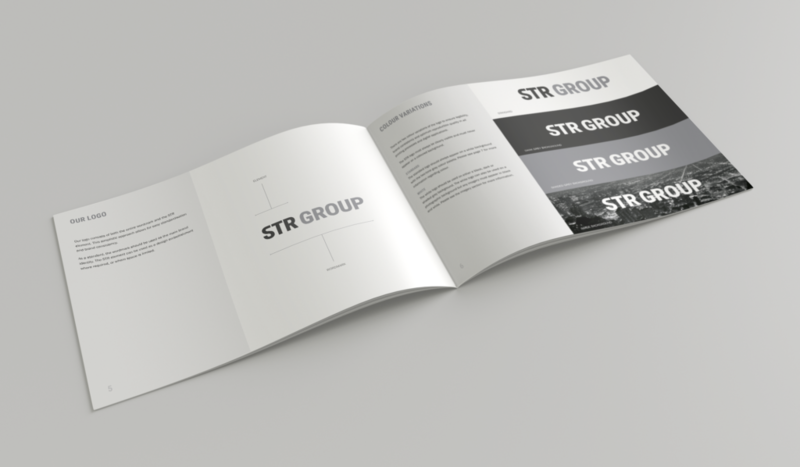 Did we forget to mention, we’re also re-branding five of STR operating companies, so there’s still lots more branding projects to share with you in 2018!